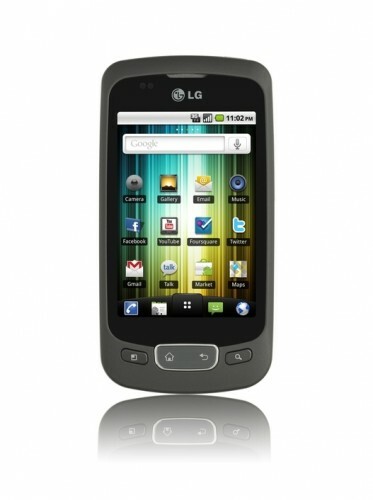 ROM mobile LG Optimus One – ROM CyanogenMod 7.2.0 Android 2.3.7 Instructions: First time flashing CyanogenMod 7 to the LG Optimus One, or coming from another ROM? 1.Root the device and install ClockworkMod Recovery. 2.Perform a NANDroid backup of your current ROM. 3.Format the system, data & cache partitions of your device. 4.Perform a factory reset. 5.Flash CyanogenMod. 6.Optional: Install the Google Apps addon package. Upgrading from earlier version of CyanogenMod 7? 1.Perform a NANDroid backup of your current ROM. 2.Flash CyanogenMod (your Google Apps will be backed up & restored automatically). Very simple and stable rom. Nice! yes, but doesnt support marathi & hindi language..